105 Dog Haikus is done. It has taken awhile to get it finished. 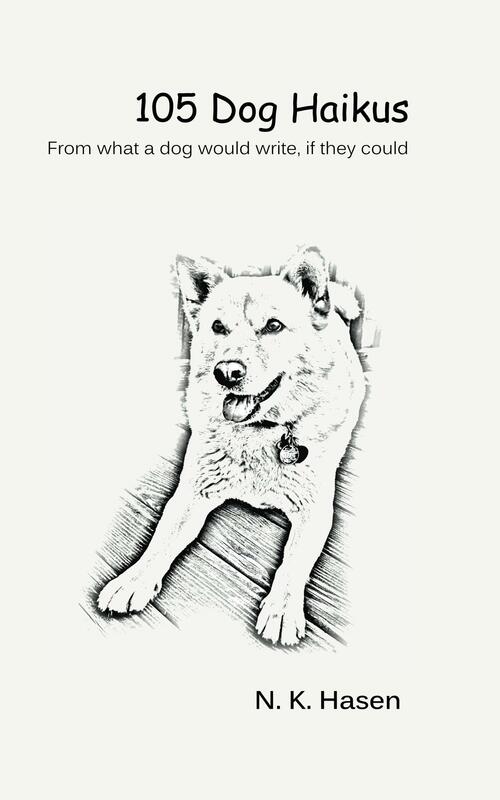 This book has 105 haikus about what a dog would poem about if they could. They range from outside through the seasons, brushing of the fur, eating, habits and a lot more. You will be able to buy it from Amazon or CreateSpace. I would have to say it was fun being able to publish another book of poetry. I have some other poetry book ideas in the works.